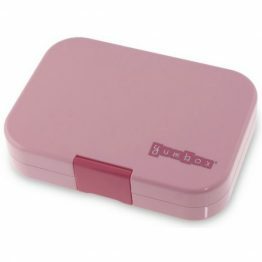 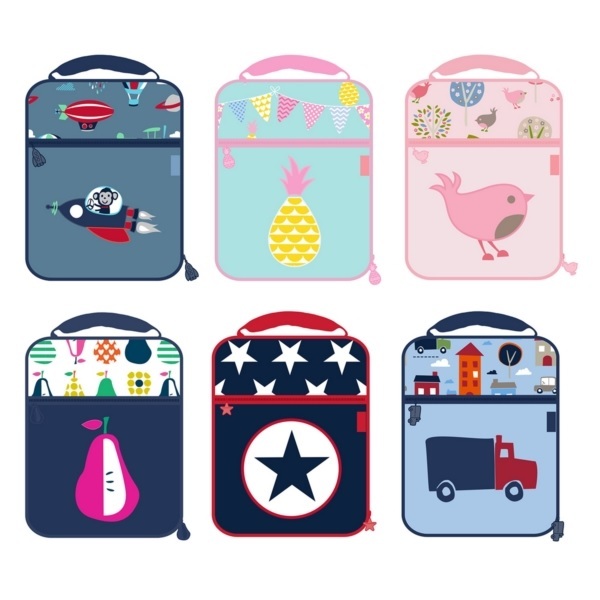 Tags: bento-box, cooler-bag, kids-lunch-box, lunch-box, penny-scallan. 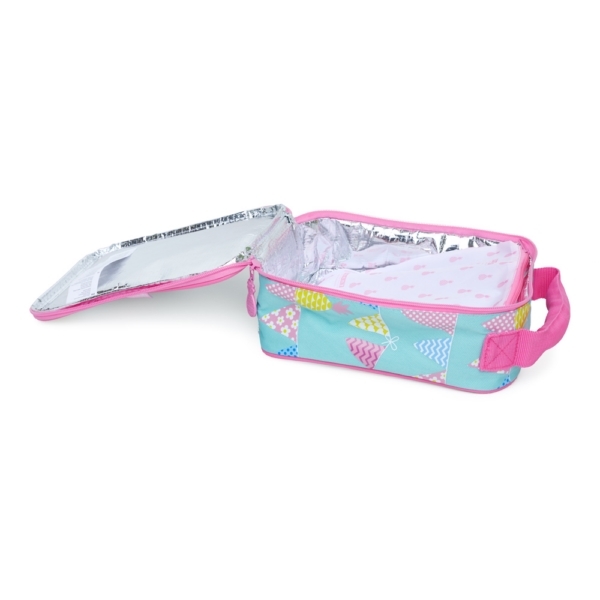 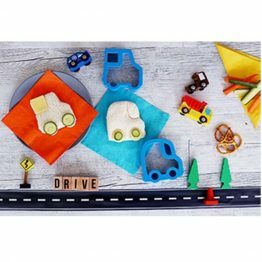 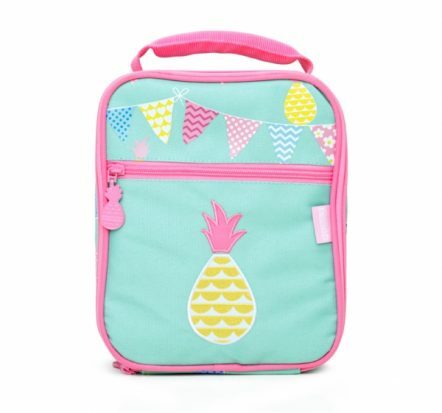 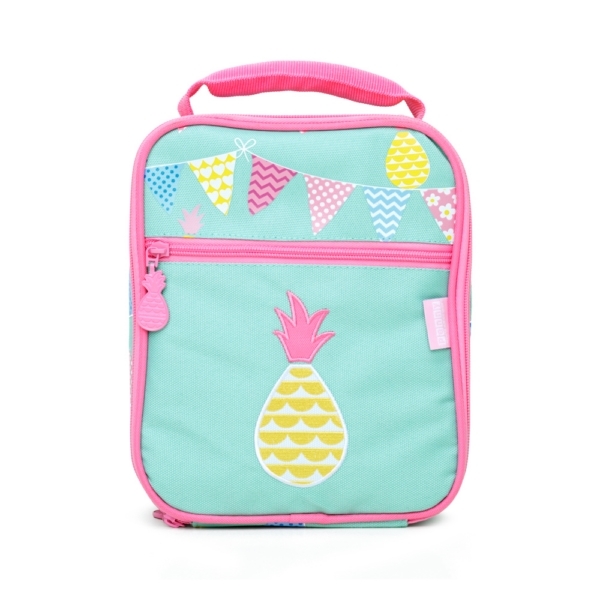 The Penny Scallan Pineapple Bunting Bento Box Lunch Cooler Bag is great for back to school, childcare, kinder or weekend outings. 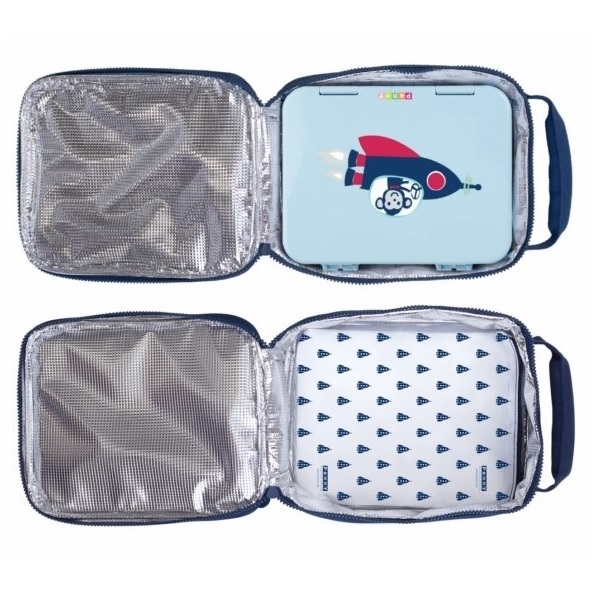 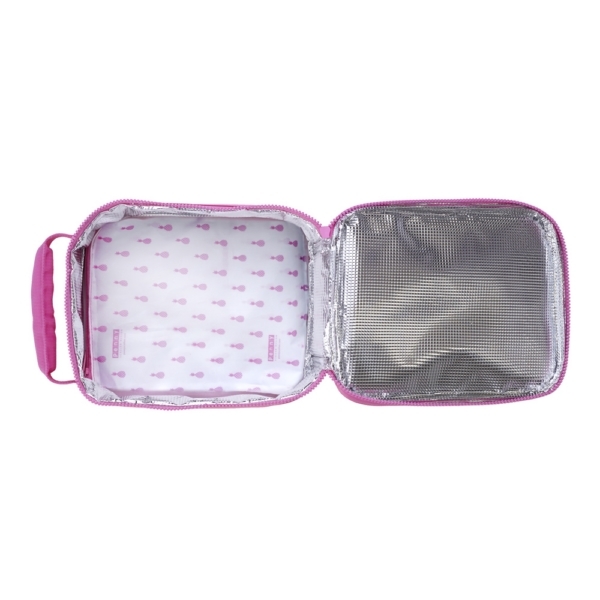 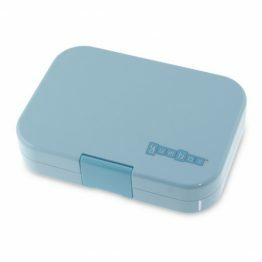 Larger than a small Penny Scallan Lunch Box, the Lunch Cooler bag fits the Penny Scallan Bento Boxes as well as the Yumbox Bento Boxes.